Buy the \"A New Life\" globally acclaimed products at wholesale and discounted prices and earn handsome profits upon resale as well as ensure superb customer satisfaction. Simply join A New Life Drop-Ship program and benefit from this opportunity. Drop-Ship merchants can purchase these products at surprisingly low prices after enrollment to the program and sell them with their own brand names and trademark logos. 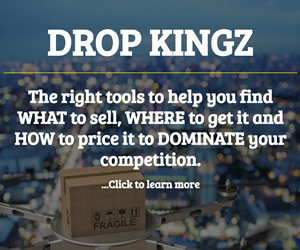 Drop-Ship members can therefore earn huge profits as well as establish a substantial customer base. Payments for all orders are to be made via PayPal and all major credit cards. Shipment is done via FEDEX or UPS Ground unless specified otherwise.